Your next superstar is in demand, and on the move. Emissary is the easiest way to connect with them faster, and more effectively… wherever they are. 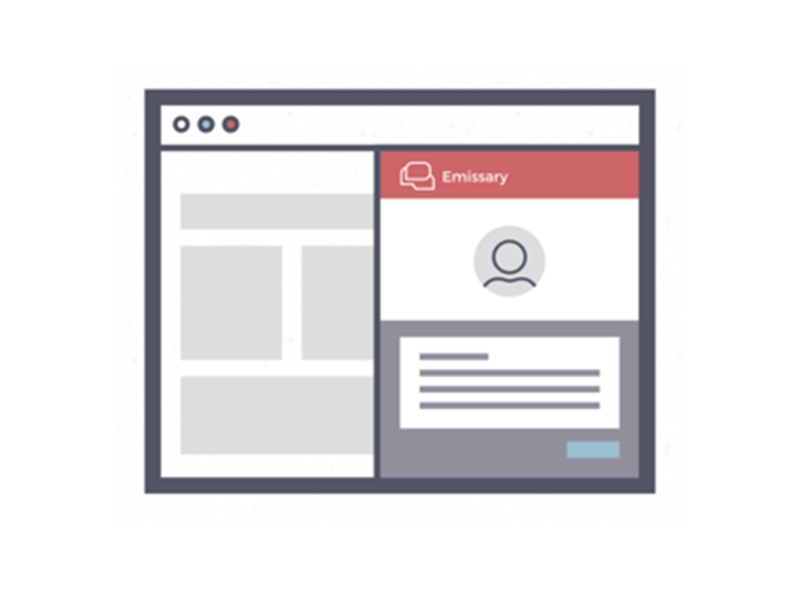 Emissary is a candidate engagement platform built to empower recruiters with efficient, modern communication tools that work in harmony with other recruiting solutions. 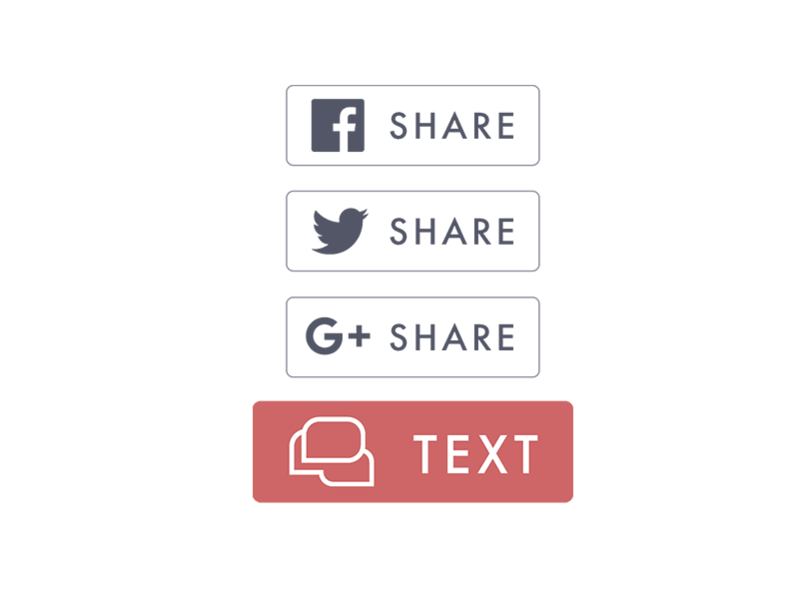 Send recruiting text messages from directly within your ATS, LinkedIn or other accounts. 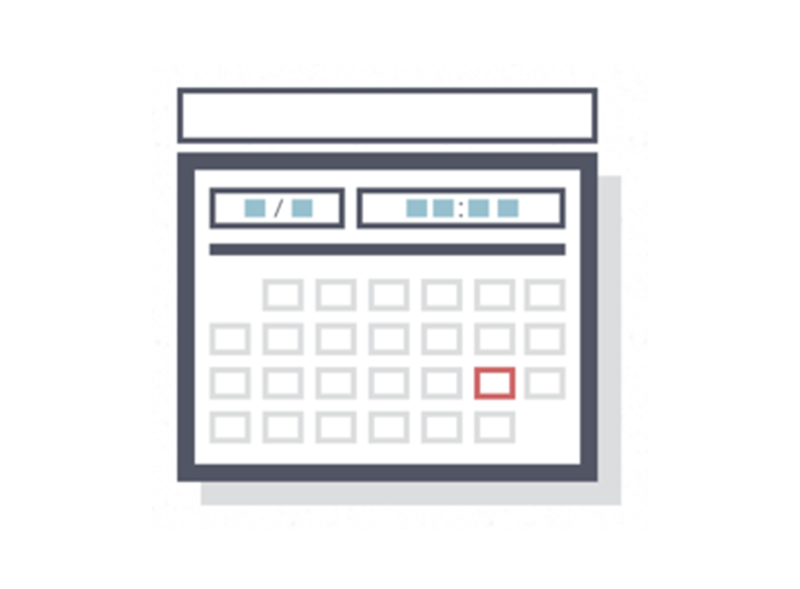 Create text campaigns at scale with the flexibility of scheduling, templates and personalization. 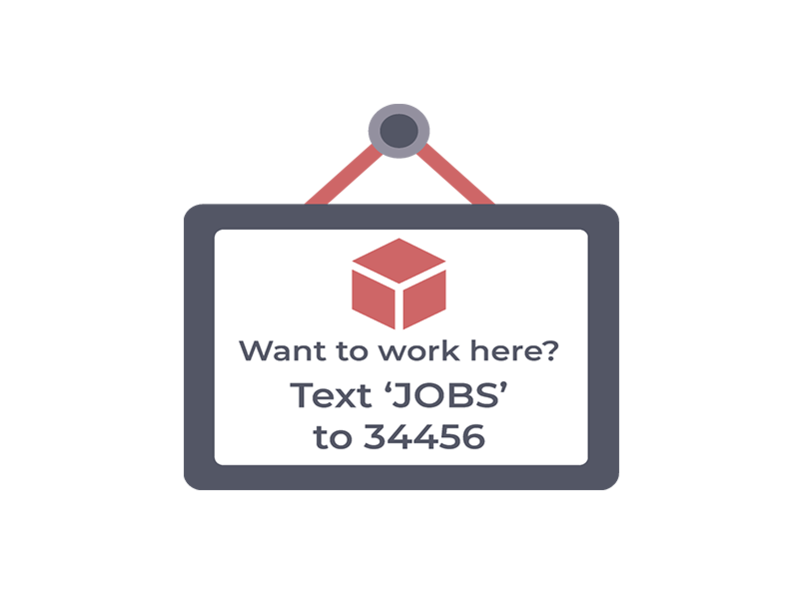 Promote your jobs on site or in the wild with custom short codes. Re-engage abandoned applications with text messaging. 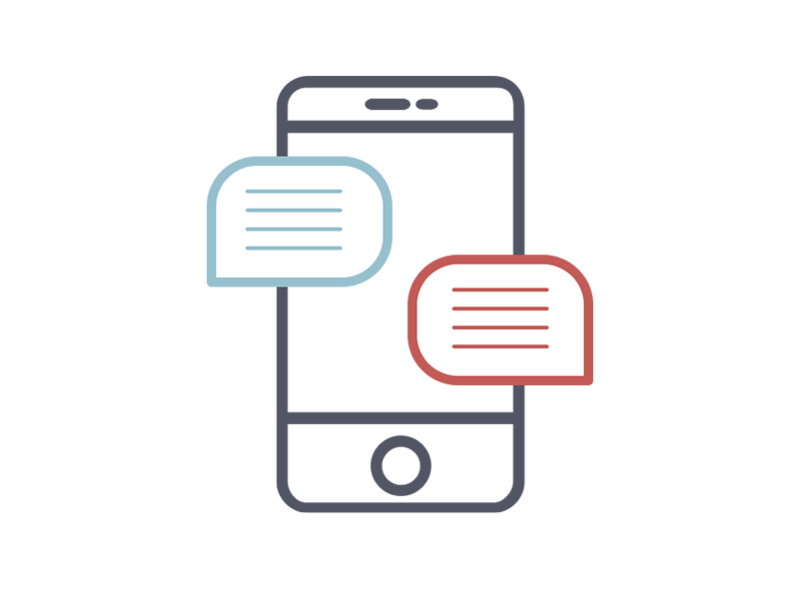 Improve applicant quality and yield with text based candidate chat. Enable easier referrals by letting visitors share your jobs with a single click. 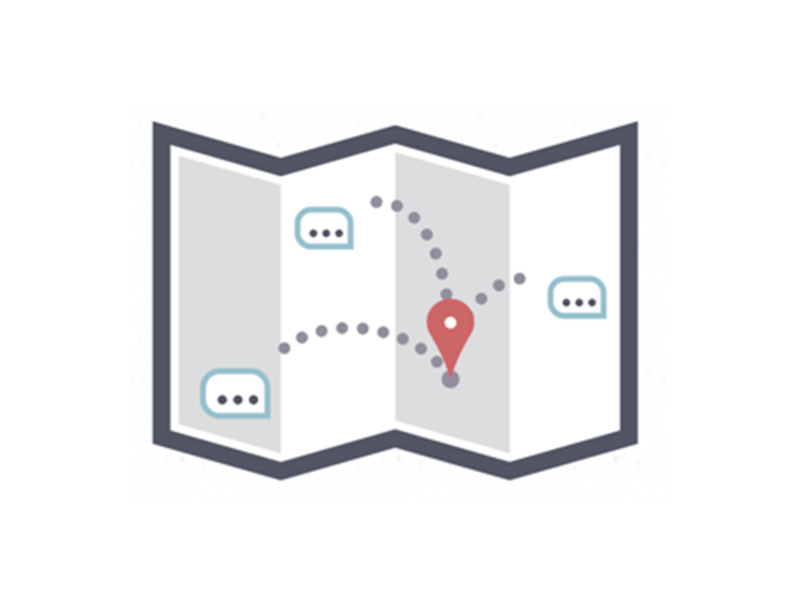 Enterprise grade texting lets your team reach the best prospects instantly, wherever they are. Be up and running on Day 1 with minimal effort. Our platform works in harmony with your ATS and other recruiting solutions. Receive real support from real people that are committed to your success. Our tools help ensure that you stay in compliance every step of the way.